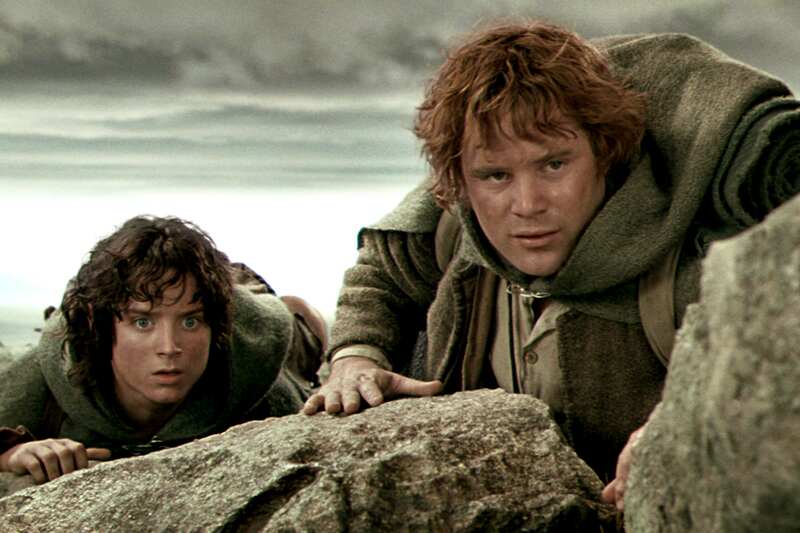 J. R. R. Tolkien wasn’t far off when he described hobbits in Lord of the Rings – turns out they actually existed, and we may have wiped them all out. 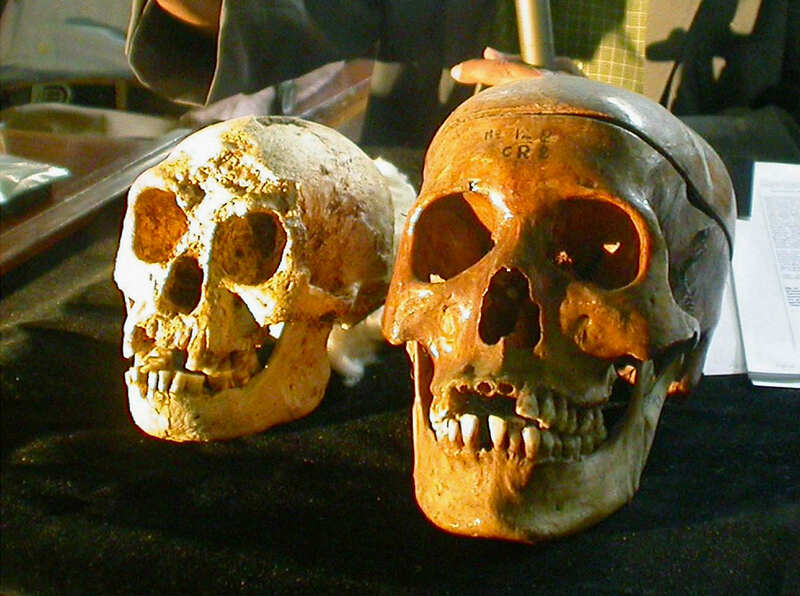 Mounting evidence suggests a race of 3.5 foot tall humans lived on the Indonesian island of Flores 50,000 years ago but then mysteriously vanished (aka. we probably killed them). Scientists believe the small humans, appropriately being called ‘hobbits’, crossed paths with the ancestors of modern day humans after evidence shows they were using fire in the hobbits’ cave at least 41,000 years ago. The discovery of hearths in the Indonesian Liang Bua cave indicates that hobbits and modern humans both occupied the same area within 11,000 years of each other, the Telegraph reports. An international team of scientists first discovered these hobbits in 2003 after uncovering the remains of a previously unknown species – known scientifically as Homo floresiensis – in Liang Bua cave. Deemed ‘hobbits’ after the characters in Lord of the Rings, the creatures were originally thought to have lived as recently as 12,000 years ago. But experts later dated the bones at between 190,000 and 60,000-years-old. The most recent hobbit stone tools were thought to be 50,000 years old, according to the Telegraph. But while they used stone tools, there’s no evidence that the hobbits mastered fire. 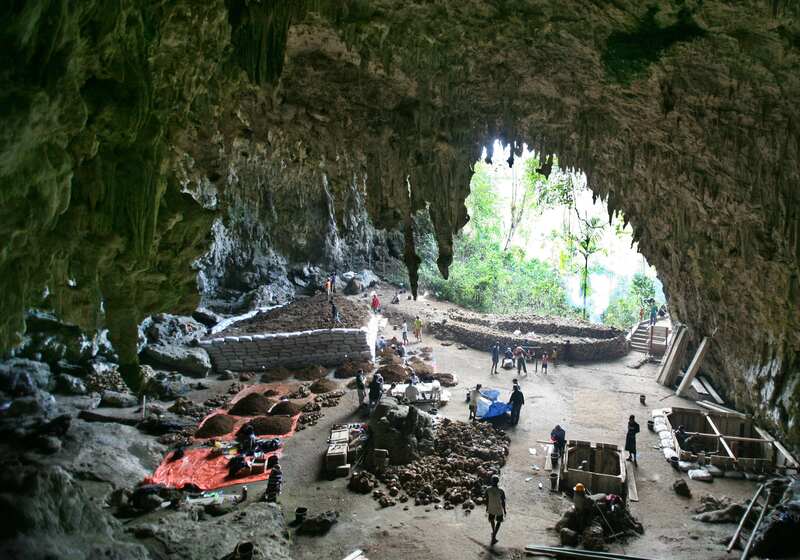 The hearth remains found in the Indonesian cave were most likely left by modern humans, scientists said in the study, published in the Journal of Archaeological Science. We now know that the hobbits only survived until around 50,000 years ago at Liang Bua. We also know that modern humans arrived in Southeast Asia and Australia at least 50,000 years ago, and most likely quite a bit earlier. This new evidence, which is some of the earliest evidence of modern human activity in south-east Asia, narrows the gap between the two hominin species at the site. Fossilised remains of even smaller hobbits who lived on Flores 700,000 years ago have given further evidence that hobbits evolved from an earlier type of human, Homo erectus, that became marooned on Flores a long time ago. 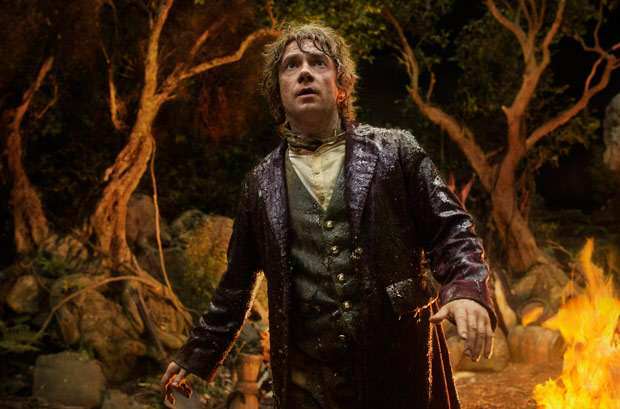 The findings are very cool – but does this mean our ancestors are responsible for killing all the hobbits?